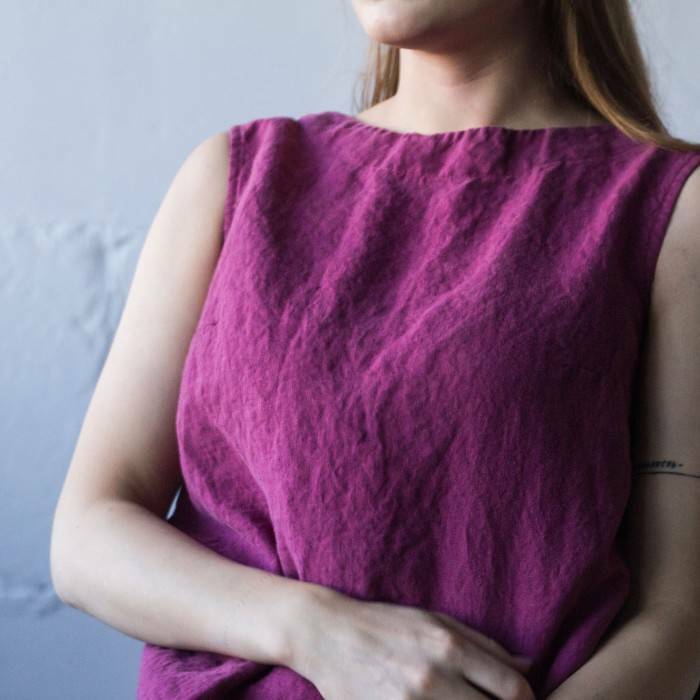 This linen shirt is slightly oversized but not baggy. 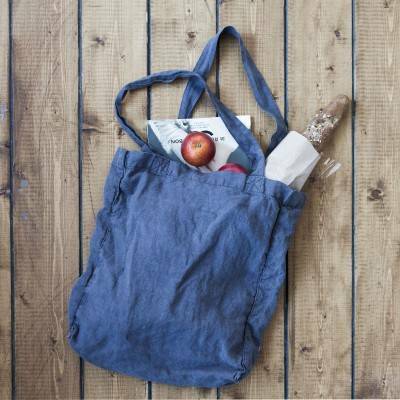 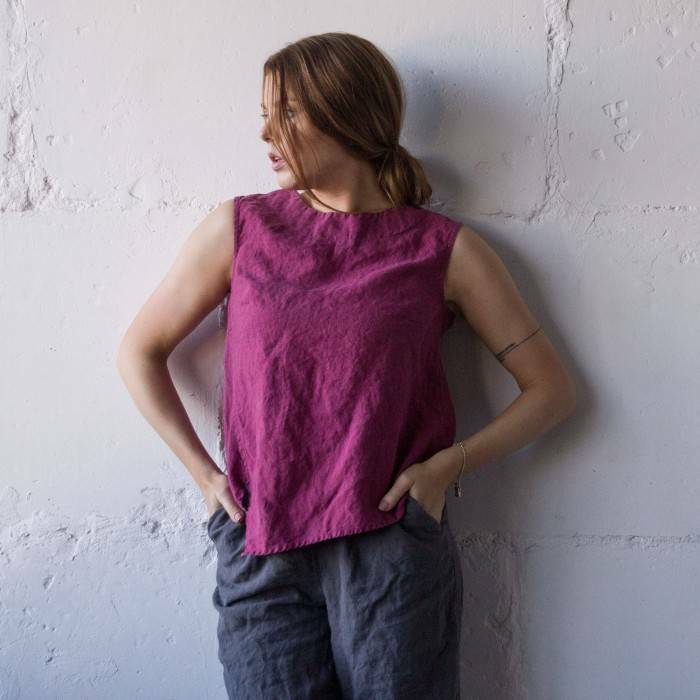 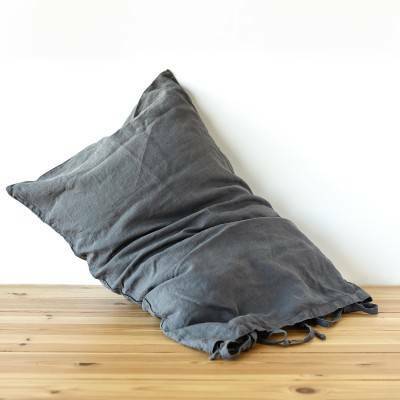 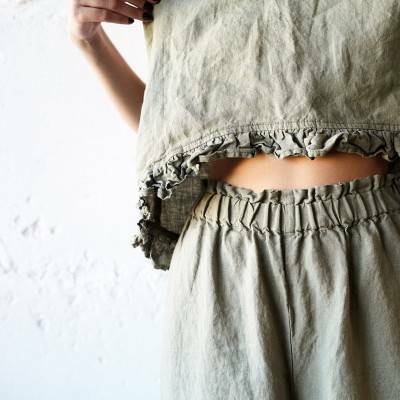 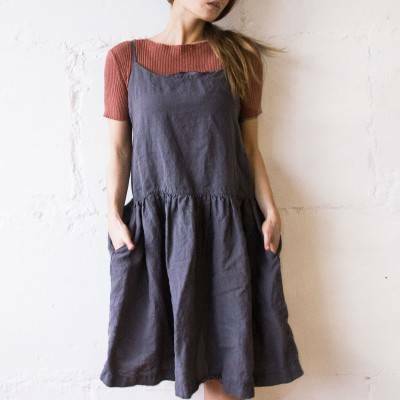 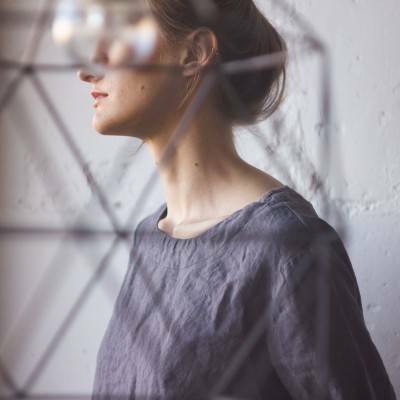 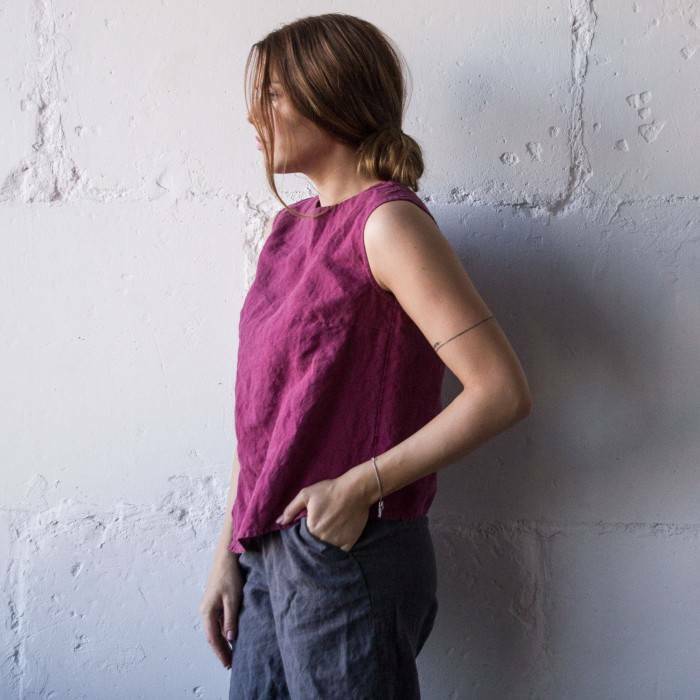 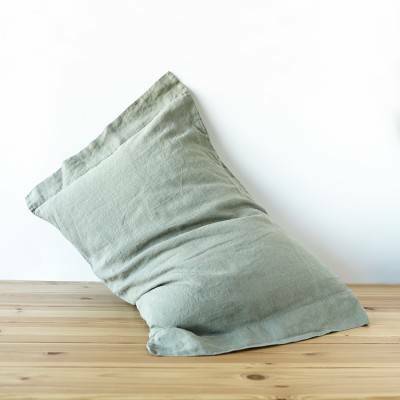 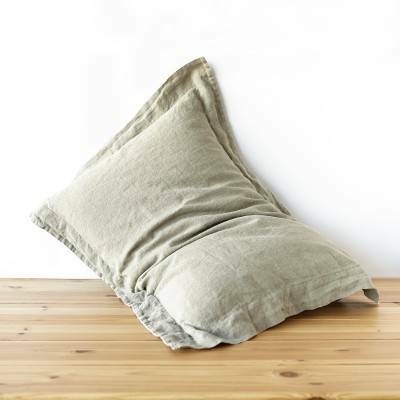 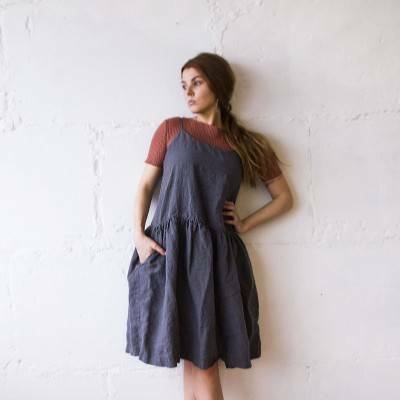 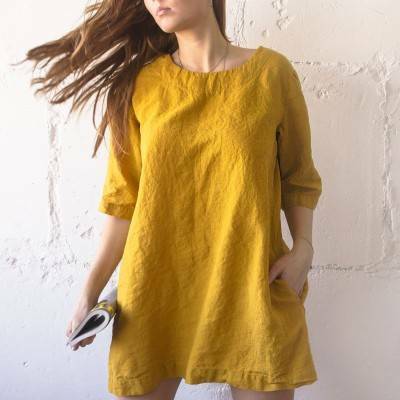 It is handmade of 100% pure linen - the top is organic, chemicalfree and minimalist. 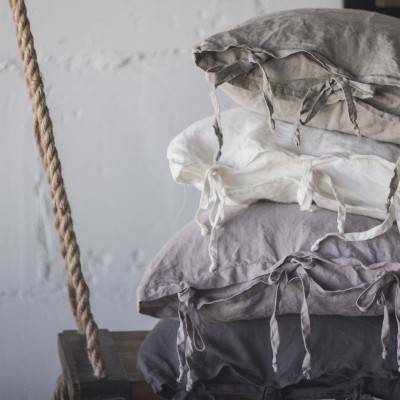 Stonewashed and soft flax is a perfect detail for everyday look.